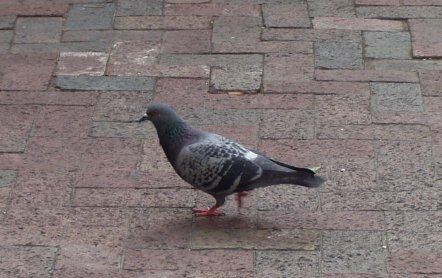 This week a new survey was released, showing that for the fiscal year ended June 30, 2007, the pigeons of Downtown Memphis increased their output by 15.8%. 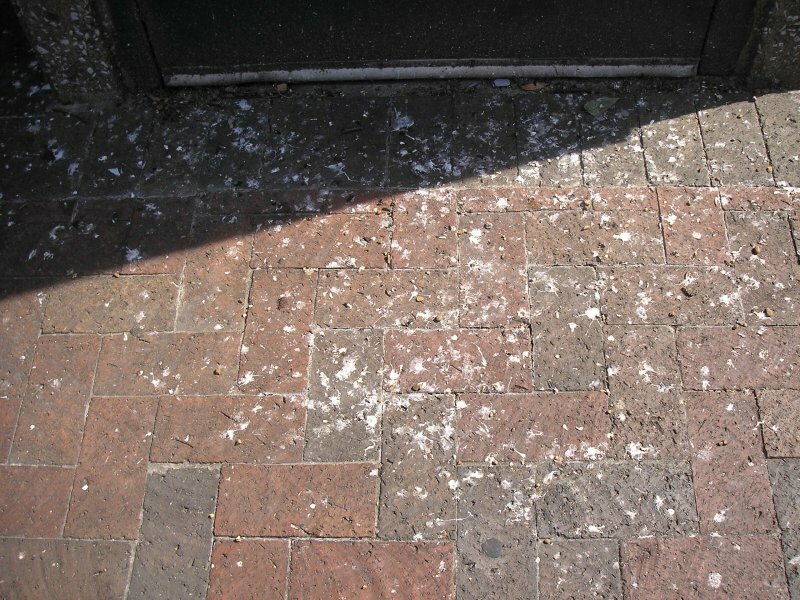 A simple walk down the Main Street Mall provides plenty of evidence of the pigeons’ increased production. Some Downtown business owners have been searching eBay and Internet poster/framed art sites for pictures and posters of pigeons to hang at their workplace, as an inspiration to their employees. 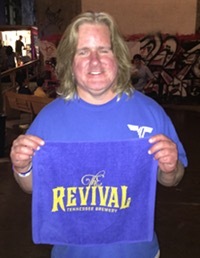 One eBay auction saw a pigeon poster sell for more than $150, with nearly all the competing bids coming from the Memphis metro area.